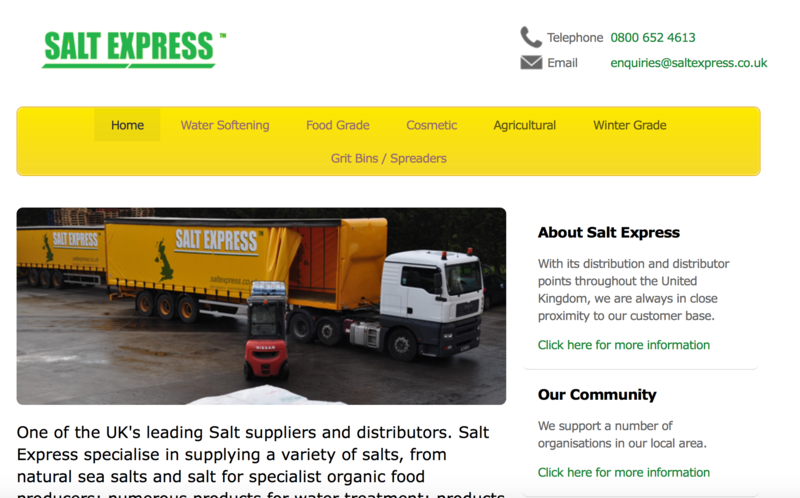 Development of a website for one of the UK's leading Salt suppliers and distributors. Following this successful launch we were tasked to build a bespoke stock control system which has been delivered. 4 Lakes Waterski School asked us to create them a bespoke, high quality website for members of the public to find out about Waterski Lessons and make bookings online. 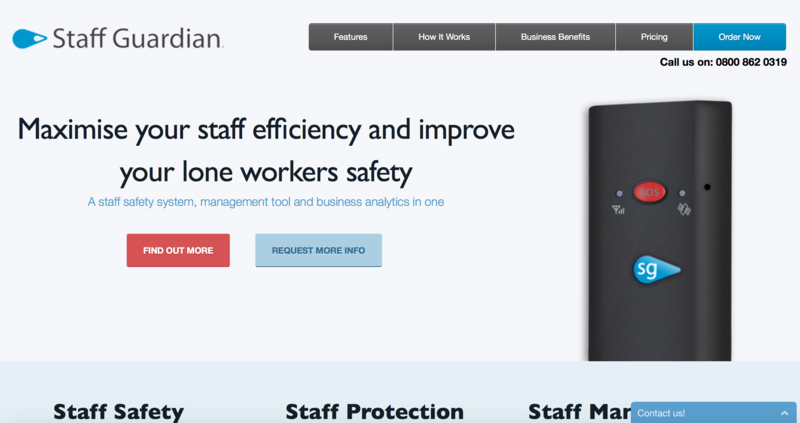 A staff safety system, management tool and business analytics in one. 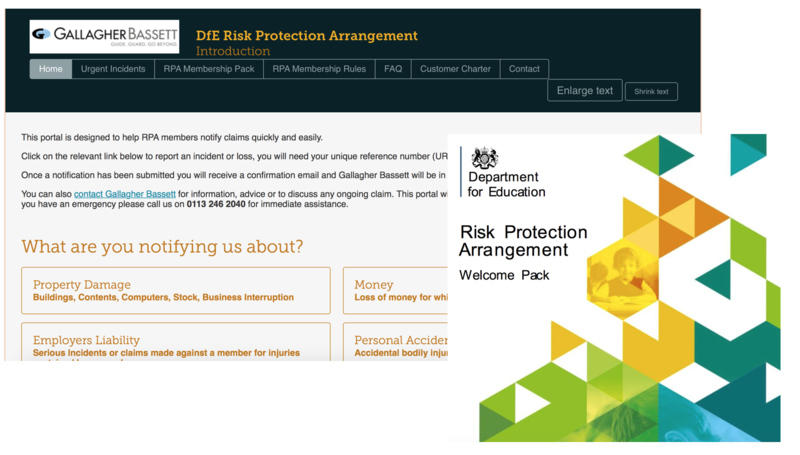 We have developed a secure and easy to use portal for the Department for Education Risk Pooling Arrangement. 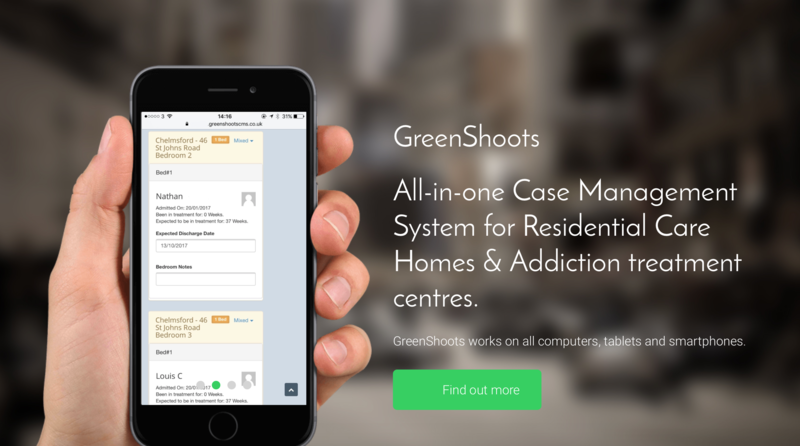 An innovative case management system specifically developed for the substance misuse and addiction treatment centres. 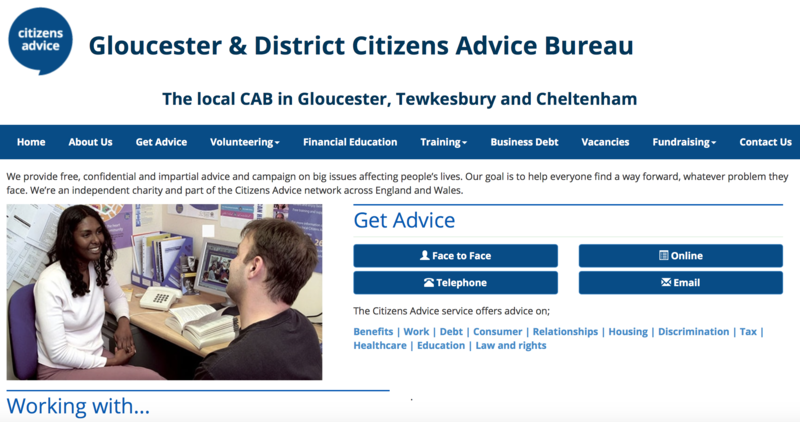 We built a vibrant new website for Gloucester Citizens Advice Bureau. 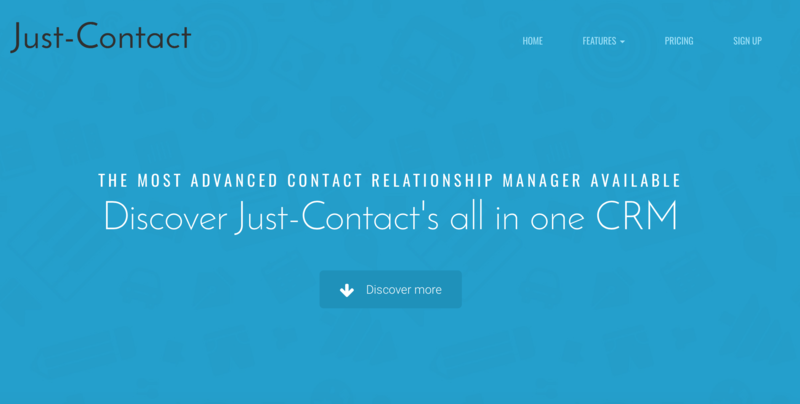 We built a vibrant new website for Just-Contact. 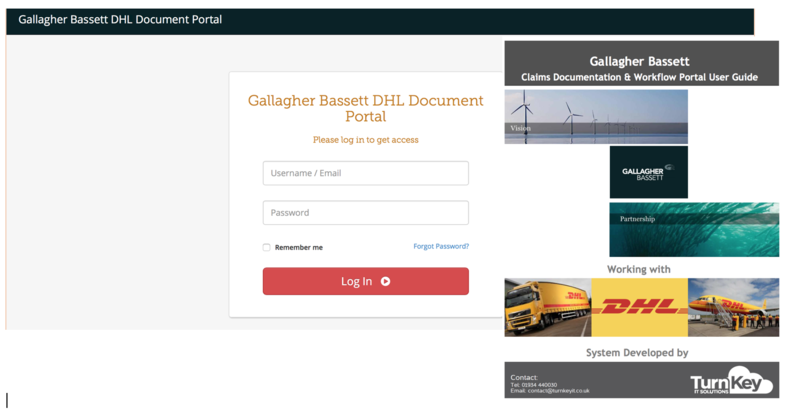 We developed a secure doucment portal for DHL and Gallagher Bassett to share documents relating to insurance claims. 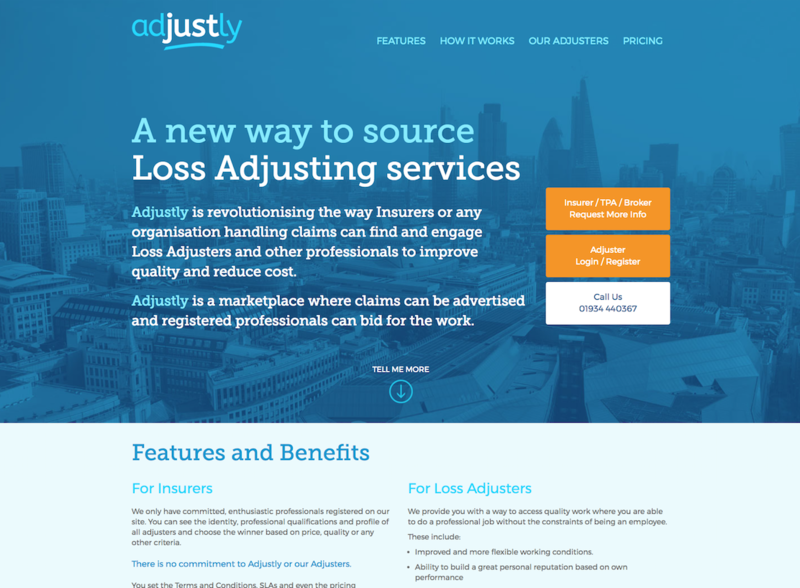 We built a new website for Adjustly. A secure CCTV portal Gallagher Bassett and their public transport clients. Firemark Education is a national fire safety delivery model designed to help train organisations, landlords and businesses to reduce fire losses. 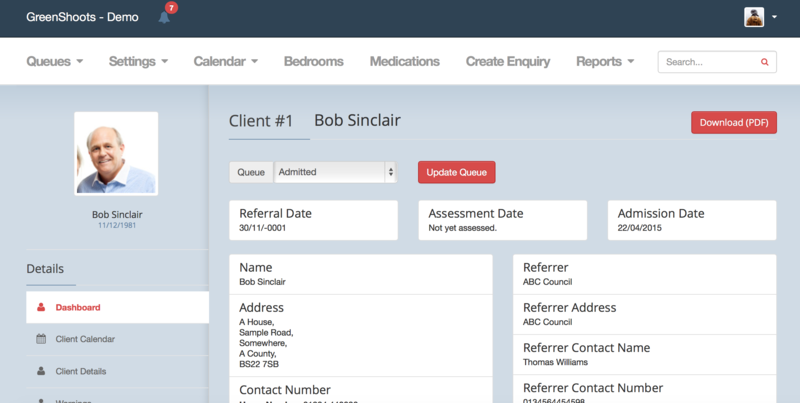 A secure portal for managing medical equipment data. 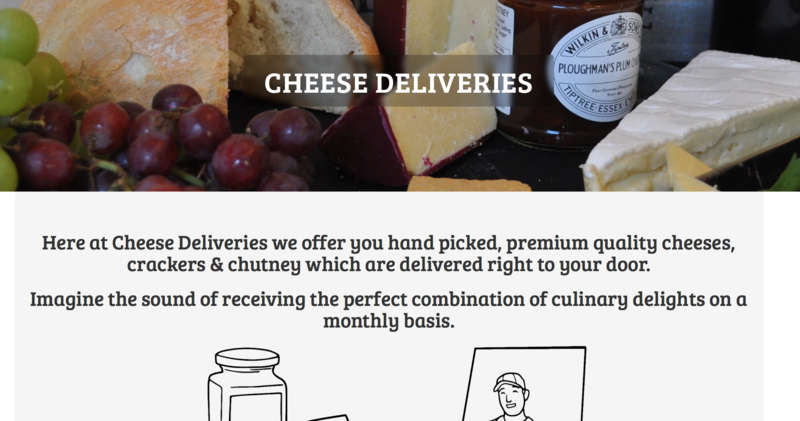 Online shopping cart for hand picked, premium quality cheeses, crackers & chutney which are delivered right to your door. 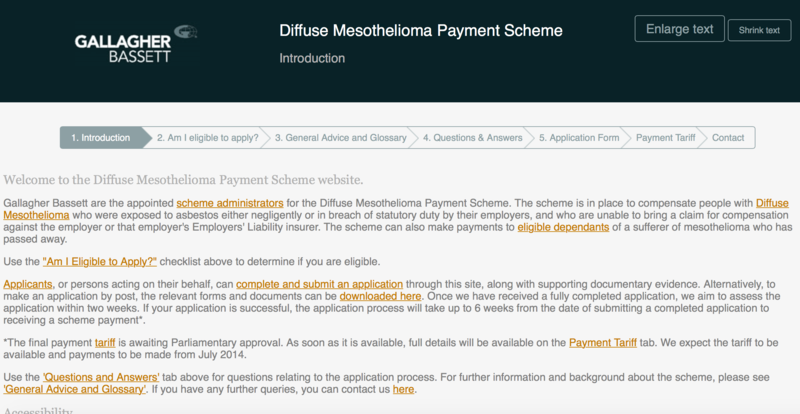 Development of a secure and easy to use portal for the Diffuse Mesothellioma payment scheme. 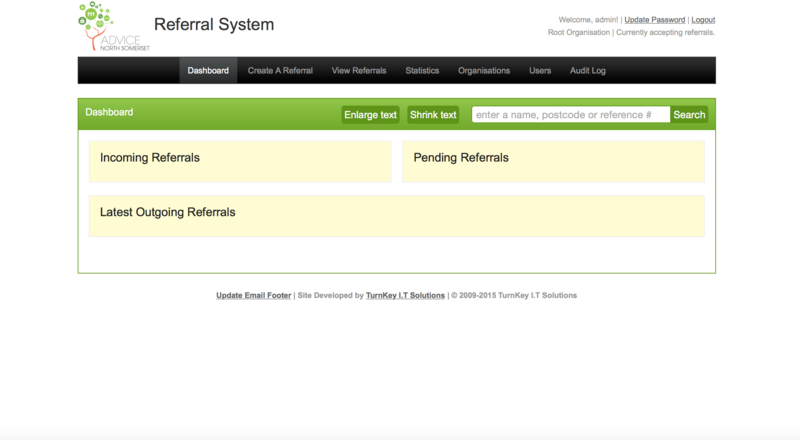 We have developed a number of bespoke referral systems for Advice Partnerships across the Country. We built a vibrant new website for Gloucester Money Advice Service. TurnKey I.T Solutions provides Software Development such as Case Management Systems, IT Support and Cloud Solutions including Office 365 for startups, charities, the public sector and FTSE 100 companies.